All you ask is a fair price and a speedy sale, right? That means you’re in the perfect place. We want your motorbike, and we also want to give you freedom from dodgy wheeler dealers and part-ex stitch ups. Freedom from hassle and haggling. Freedom from last minute price dropping scams. No wonder we’re the UK’s biggest, most trusted motorbike buyer. 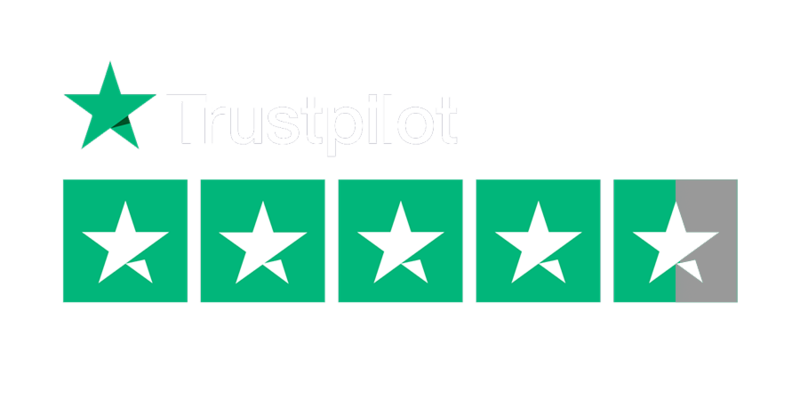 We’re rated 9.6 out of 10 on Trustpilot, and working hard to get that rating even higher. Listen to our latest happy customers.